Purchased the tampered glass protector, and applied it accordingly to installation instructions. However, dropped my phone from a small height and the screen protector just pop off intact. Reported this to Mobile fin, who sent me out a replacement. So far I’ve had no issues with the replacement. Easy to install and provide good protection. 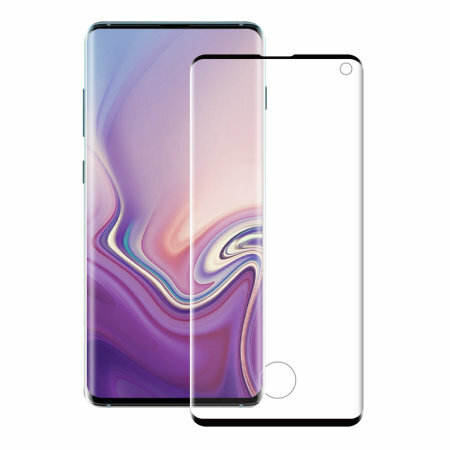 Only problem is you can’t unsee the cut out for the finger print sensor, which is annoying, but I guess it’s a small price to pay for having protection against crack or shattered screen should the misfortune of a hard drop occurr. All in all, a very goo screen protector which will put your mind at ease.